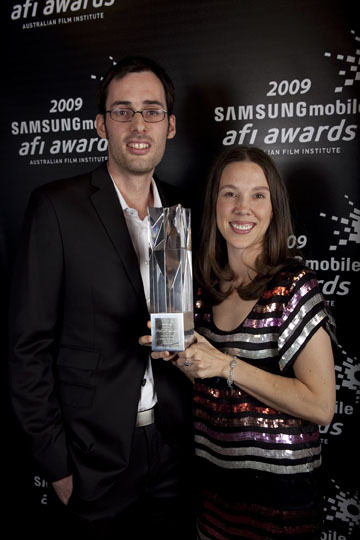 I’m excited to announce that The Cat Piano has snared us our first AFI award for Best Animation. We have previously been nominated for Fritz gets Rich (2005) and Carnirvore Reflux (2006), so it’s good to finally go one step further. Big thanks to all the AFI members who watched the film and voted for it!